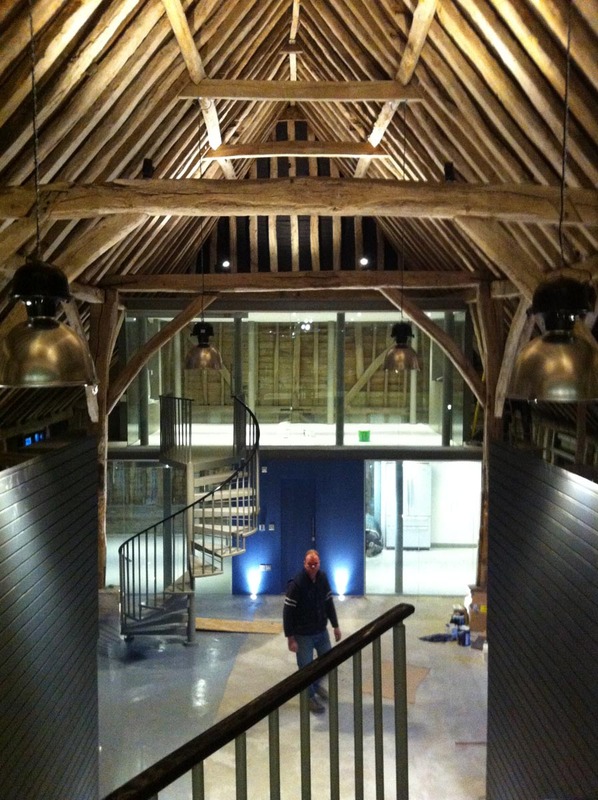 Welcome to Midsomer Solartech, a business which prides itself on quality, reliability and attention to detail. 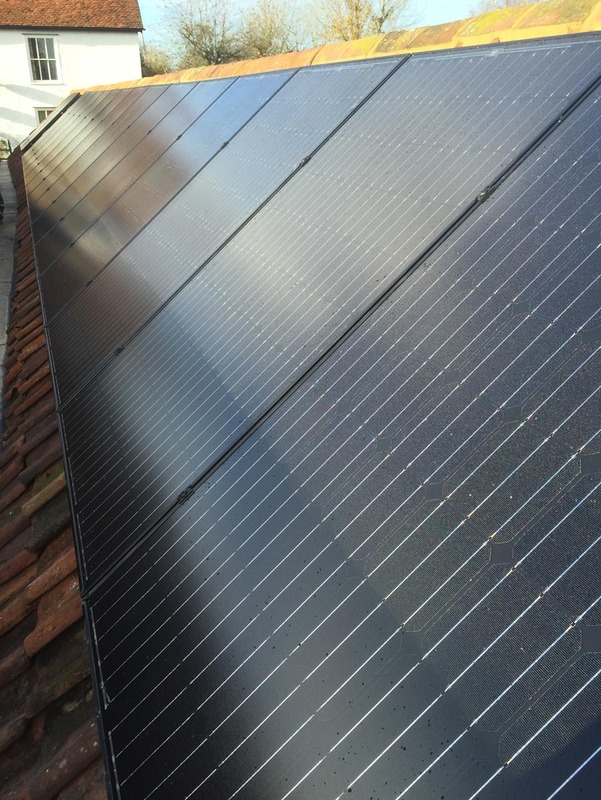 We are a small to medium size local company specialising in the supply and installation of Solar PV solar panels in Bath, Somerset and Wiltshire. Located in Midsomer Norton we provide a professional service of the highest standards to new and repeat customers local to the Bath, Bristol and surrounding areas. 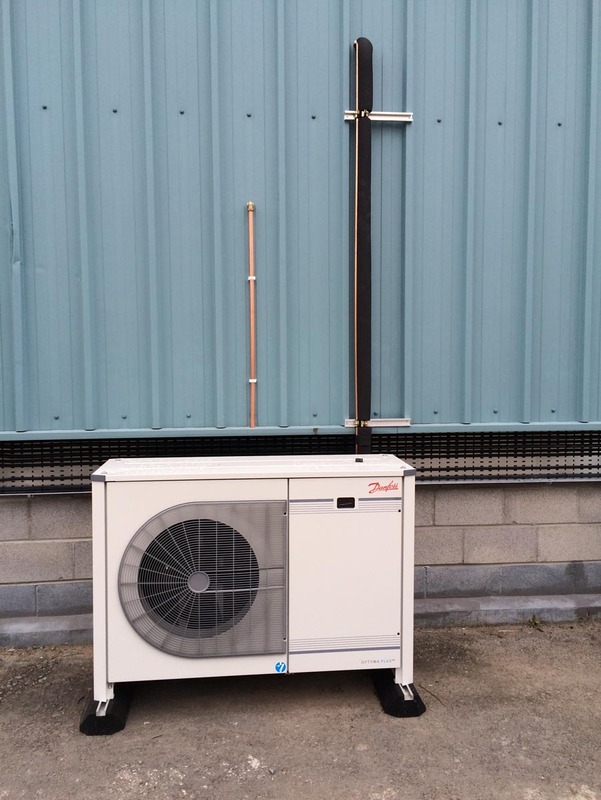 The background of our company has extensive experience in the Electrical, Air Conditioning, Ground & Air Source Heat Pump, Commercial Refrigeration units, Solar PV and Solar Panel industries in Bath and Somerset. 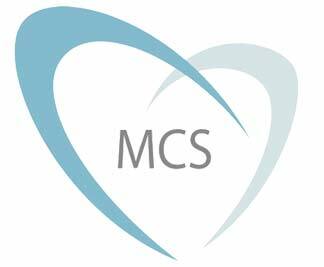 We are proud to be members of RECC along with Elesca, MCS, ECA – any issues can be resolved by visiting the RECC Website. Based in the South West near to Bath and Bristol we offer a comprehensive line of services ranging from electrical installations through to the installation and maintenance of air conditioning and refrigeration systems, however our specialism remains with the installation of solar photo voltaic systems, and it is becoming an increasingly popular choice for homes and businesses to install solar panels in Somerset and the surrounding areas. With a combined experience in the industry of well over 40 years, we understand the importance of not just the use of quality products and professional installations but also customer care and relations. We carry out our work to the highest possible standard, providing a courteous and efficient service and much of our success is based on referrals from our previous customers or repeat business with our existing customers.